Susan Gerbic is a photographer and skeptical activist from California. 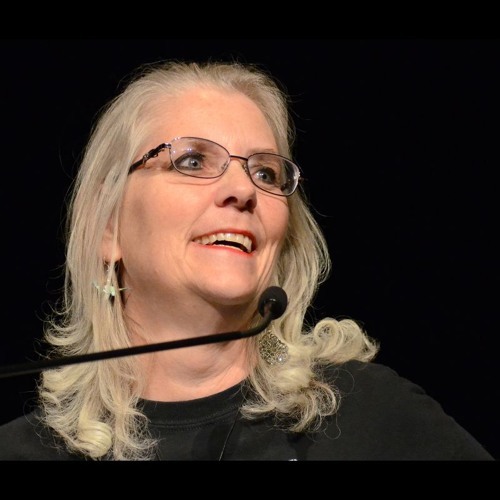 She contributes to the Skepticality podcast and Skeptical Inquirer magazine. In addition to co-founding the Monterey County Skeptics, she leads a group called Guerrilla Skepticism on Wikipedia. Her goal in that last group is to improve the content of skeptic-related content on Wikipedia. We spoke about why editing Wikipedia is so important, how she avoids charges of bias in the articles, and how you can join her cause.